The Supreme Court of the United States is the highest federal court in the country and the head of the judicial branch of government. 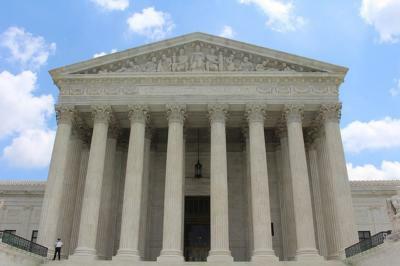 Established by the U.S. Constitution, the Supreme Court has the ultimate jurisdiction over all laws within the United States and is responsible for evaluating the constitutionality of those laws. In this three-part series, we’ll explore the Court’s history, then discuss the issues preoccupying our society today and learn how the Court is dealing with them.